It’s summertime ! You are staying in Ho Chi Minh City and have extra time to spend with your children ? What’s better then keeping your family smiling with going to an amusement park ? They’ve got tons of rides for children and can easily amuse a family inexpensively, for a whole day. 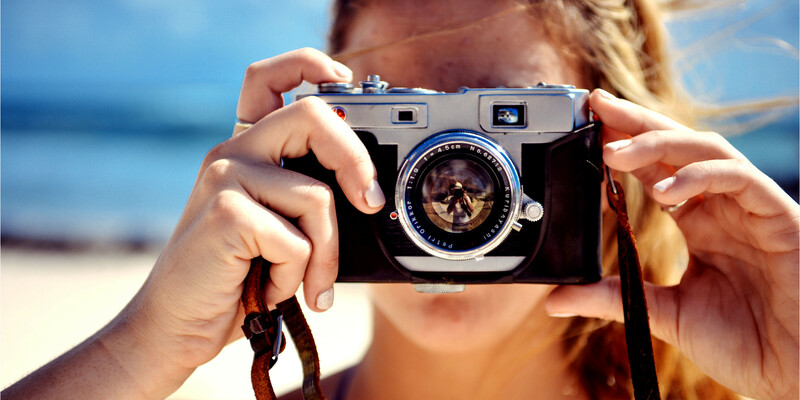 Take a look at these fun options perfect summer trip ideas to fit every budget. 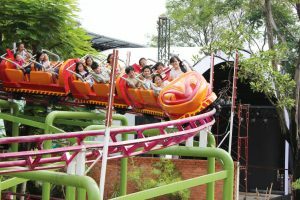 Dam Sen is one of the best theme parks in Ho Chi Minh. You will find there Children’s pools, castles, giant fountains mushroom, slide super speed, wave pools, ballad on a river, shows and concerts. Yes the place is very coveted and rare are the times where you will meet only few people but a day in Dam Sen is guaranteed successfully and without a hitch. Feel free to check their website to book your tickets in advance and be aware of news and events that may be held. Dam Sen amusement Park is seen as a green oasis located in the heart of the city. It has long been considered the best HCMC park but has been dethroned for the benefit of newer parks. 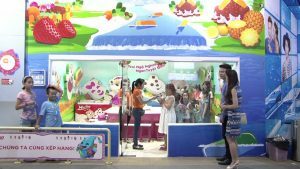 However, the place is full of fun games for kids, carousels, aquariums, roller coasters, shows which guaranteed you an exciting day for the whole family. 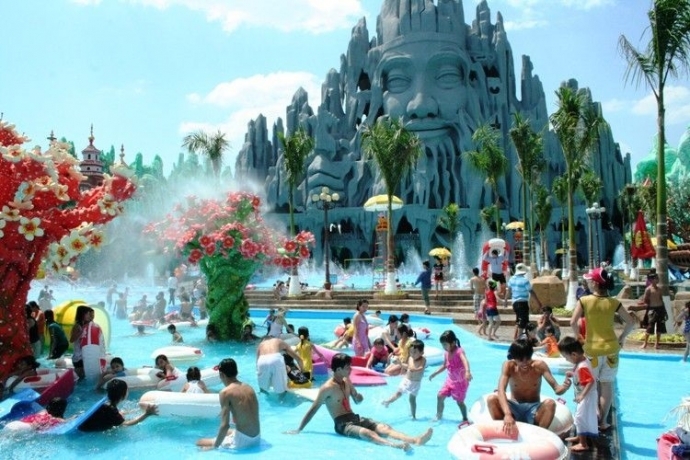 Suoi Tien Theme Park is located about 40 minutes from downtown Ho Chi Minh City, in Thu Duc District. 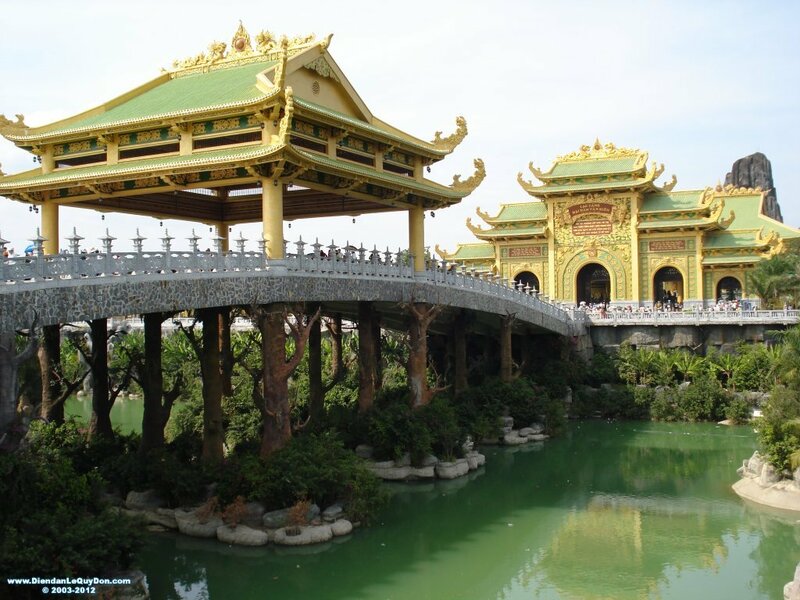 The park is famous for its oriental architecture, with a concept based on oriental beliefs. This concept is illustrated by all the statues, buildings and games of the park. They symbolize the desire for peace, happiness and wealth. People visiting Suoi Tien can visit it by learning the history of the country through proposed activities and organized festivals. More than 70 games, rides, various attractions, Quad, climbing, bungee jumping, artificial beach are also proposed. 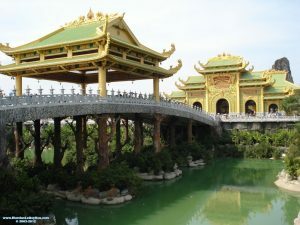 Tho Trang is a park for children but also a place for those who want to find their yourthfullness again. A multitude of games with a bit of a nostalgic program and an appreciated food court. 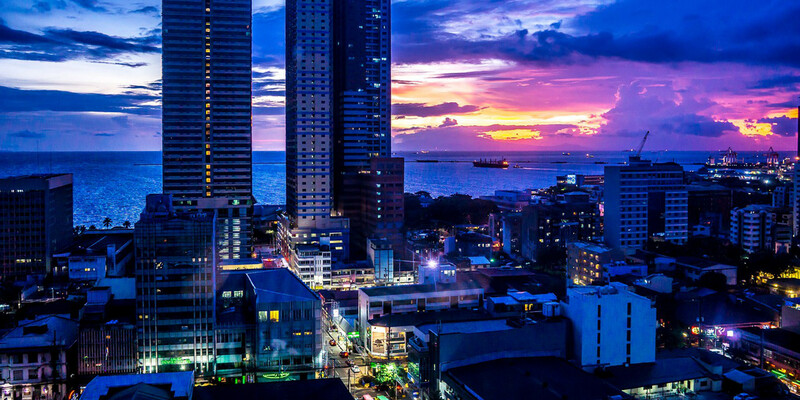 KizCiti is a city where children learn about the adult’s world. 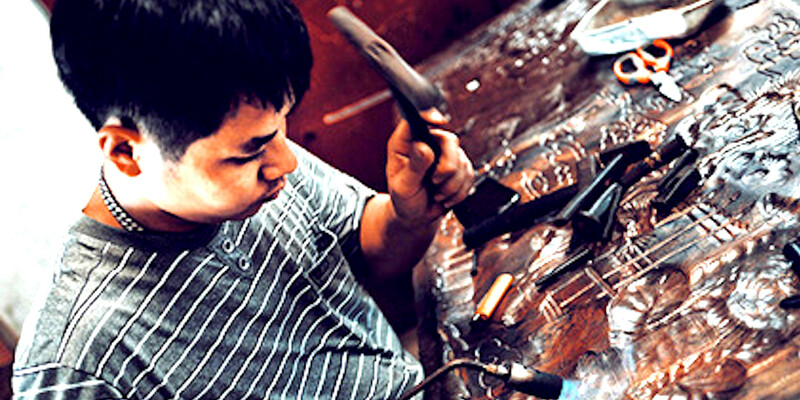 Your children will have the opportunity to see what it’s like to be an adult for a day, trying up to 24 different works and when they work, they earn money called “Kizo” to spend. The plus? Most children can walk alone and parents can wait in an air-conditioned restaurant while the kids play! 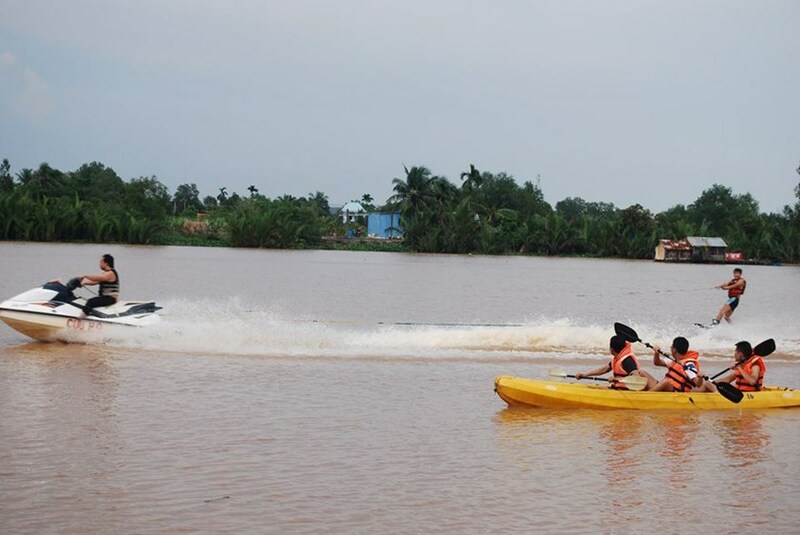 The Boat Club Resort is made for you if you are looking for an escape weekend. Located in HCMC District 9, the Boat Club Resort is a rural getaway perfect for spending a day or two with your family. Games for children but also for adults with a plethora of activities on offer such as kayaking, paintball etc. Conference rooms are also available for adults in need of combining work and relaxation. 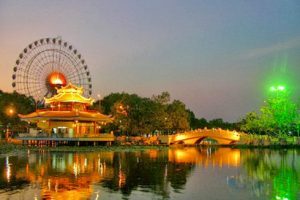 35 km north of Saigon in Binh Duong province, this park is the largest in the region. 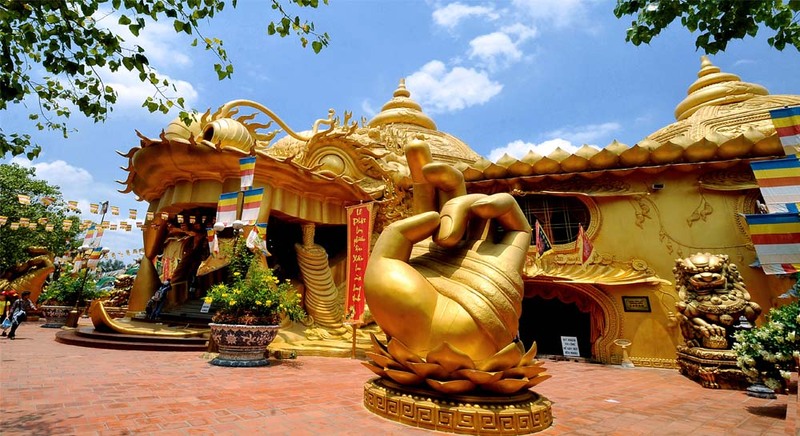 Covering a total of 450 ha, the complex is divided into 5 parts: The Temple of Dai Nam, an amusement park with nearly 40 games for all ages, an artificial marine area covering an area of over 21 ha with many water games, the Dai Nam Zoo, and a race course covers 60 ha. In addition, the resort also includes restaurants and hotels. Opening hours: from 7:30 to 17:00 (Monday to Friday); From 7:30 to 17:30 (Saturdays, Sundays). PLAY WITH INSTAGRAM OR WORK – WHY NOT BOTH? 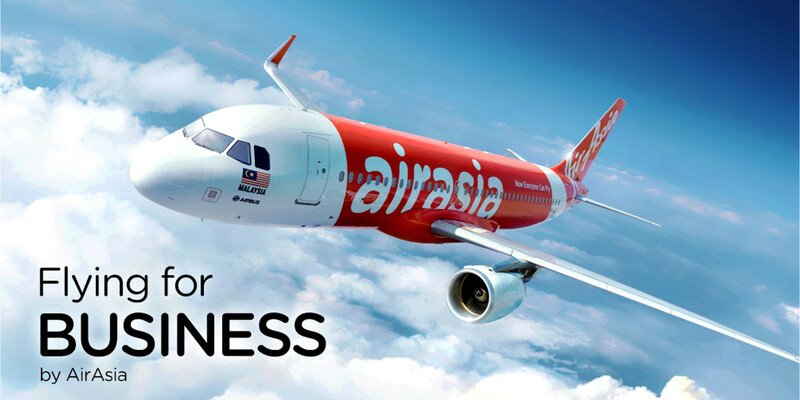 IS FLYING WITH AIRASIA STILL THE BEST WAY TO TRAVEL?